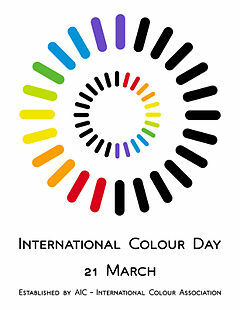 The adoption of an international day of colour was proposed in 2008 by the Portuguese Color Association, whose president, Maria Joao Durao, presented the idea to the International Colour Association (ICA). The proposal was agreed to in 2009 by the members of this society, which is composed of national associations and members representing more than 30 countries. 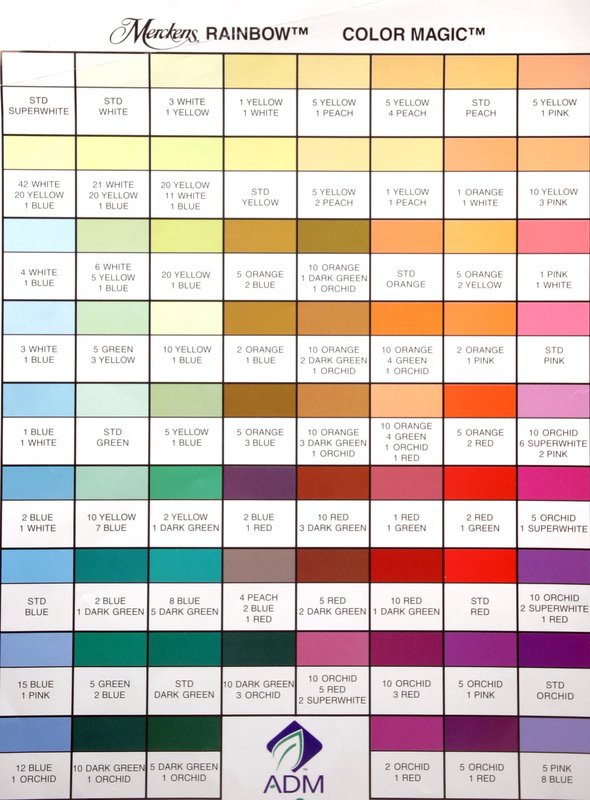 Since the ICA uses British spelling for “colour” I will too, just this once. The choice of the date involved a good deal of discussion. Among all suggestions, the idea espoused by Leonhard Oberascher (from Austria) prevailed. More often than not March 21 is the equinox – that is, aequus (equal) and nox (night). Around the equinox, the night and day are approximately equally long, symbolically relating to the complementary nature of light and darkness, light and shadow expressed in all human cultures. Arts exhibitions, architectural projects, design, decoration, fashion…. Workshops on the use of colour and light for both adults and children. Contests on colour and light design. Wearing national or regional identity colours. 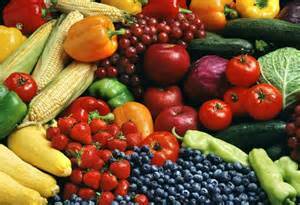 Obviously colour is a vital component of food and cooking. 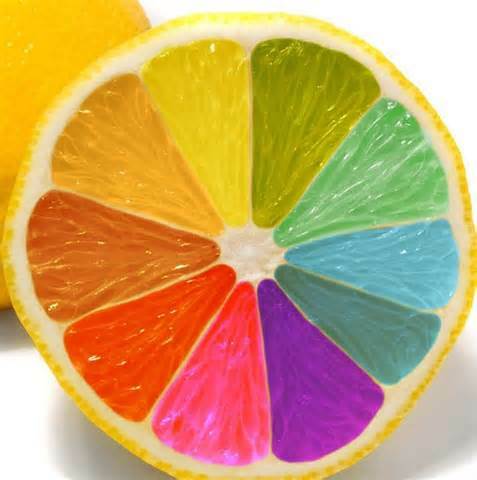 Roughly you can divide colours of foods into natural and artificial, and there is a great deal of debate in the culinary world about colouring. I’d say the least controversial notion is using the natural colours of foods in contrast and harmony to create pleasing dishes. 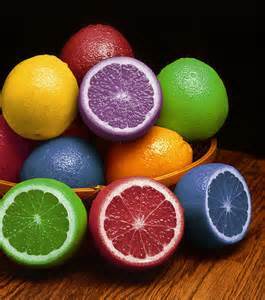 For a giggle once in a while you can play with coloring foods. It’s a bit of a novelty, but I think it can be fun if it is not overdone. Then, of course, there are the endless possibilities of coloring cake frosting. 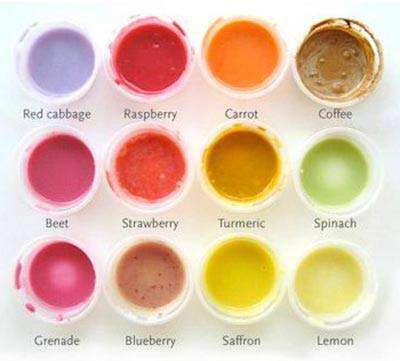 Some websites, such as this one, give precise recipes for a variety of shades by mixing food colors. 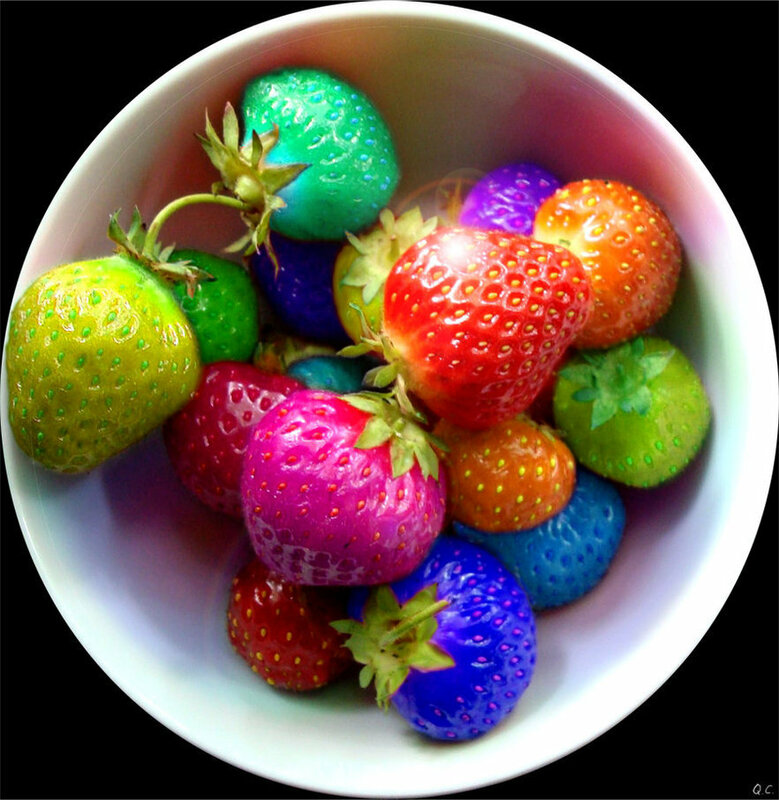 Some cooks, however, object to the use of artificial coloring for a variety of reasons. 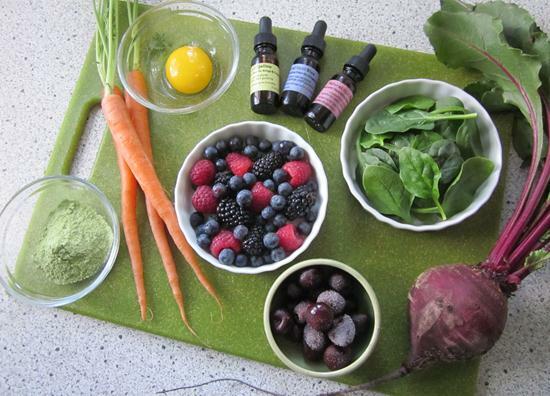 Even so there are many natural coloring agents that do very well, such as saffron, beetroot, and paprika. 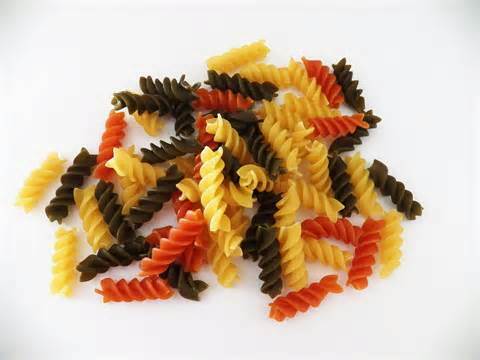 I use them quite frequently when making colored pastas. 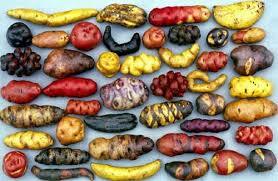 Don’t forget that foods that Westerners often think are one color, such as potatoes, come in a rainbow of colors. So have at it. 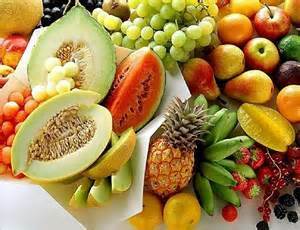 Make today a day when you go hog wild with colored foods. Great to see a fresh Tale and loved all the coloured (with a u) foods! Thanks Anna. Glad to be back in the saddle.